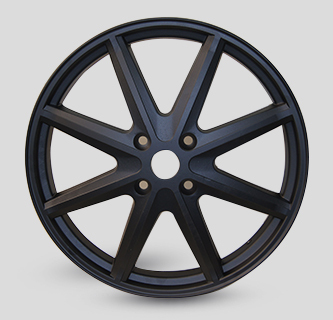 QS Wheel,Aluminum Wheel Rim Leading Manufacturers In China|Taizhou Quanshun Vehicle Accessories Co., Ltd.
Taizhou Quanshun Vehicle Accessories Co., Ltd is located in Luqiao district, Taizhou city, Zhejiang province, east well-developed China. 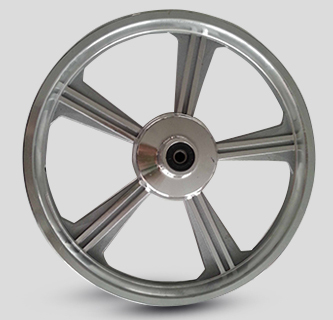 We are a leading manufacturer for aluminum alloy wheel rims of E-scooter in China. 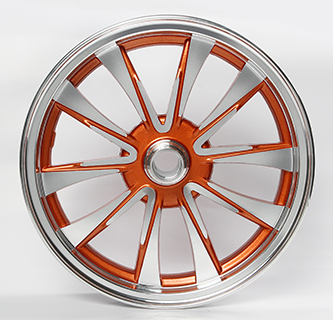 After 14 years of endeavor in the field of aluminum alloy wheel rims industry, Quanshun has established strong brand recognition in the aluminum wheel markets. Now, Taizhou Quanshun is a supplier of Bosch (Germany). 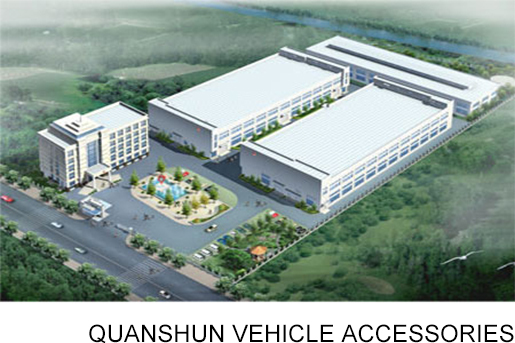 1.The quality management is a direct responsibility of the General Manager; Quanshun has set up the quality inspection department and the inspection and testing center to ensure the authority and the uniqueness of quality control. 2. The testing machineries keep the wheel rim’s quality steady. Quanshun has a series of testing equipments: spectroanalysis instrument, hardness tester, impact testing machine etc, which guarantee the superior quality of the process from aluminum material to end products. Now, Taizhou Quanshun is a leading manufacturer for aluminum alloy wheel rims of E-scooter in China; Quanshun starts to develop international market and is looking forward to build long-term and mutual profitable cooperation with friends all over the world. 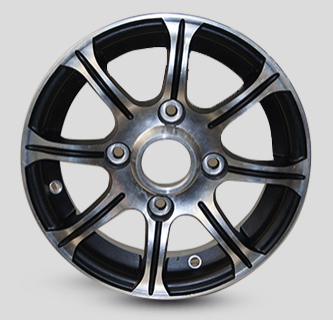 MANUFACTURER of aluminum wheel with competitive price for 13 years! car wheel(12inch) etc.,with the customer of Bosch(head company in Germany). Good Quality Control. Choose good raw materials(standard aluminum A356) from the beginning to the end. Our wheels always do T6 heat treatment, which technology always used in car wheel casting. 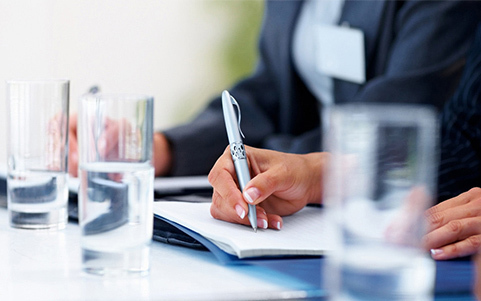 All products have to go through twelve necessary quality inspections in the whole process. Take the swing of wheel as an example, we always control axial runout and radial runout within 0.3mm(item 3 in the overall test report). 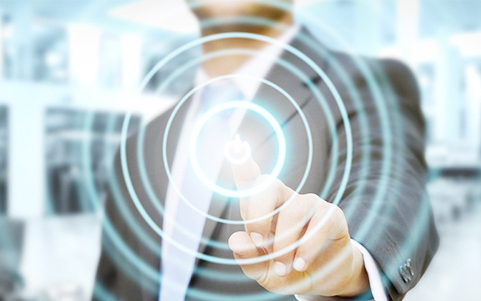 Well-trained sales and engineers provide you with professional solutions & after sale issues. Support OEM/ODM service and open mould for different design wheel.overall test report).